Tropical fruits are met by vibrant acidity. The finish has a clean, fresh quality with a delicate nutty character. 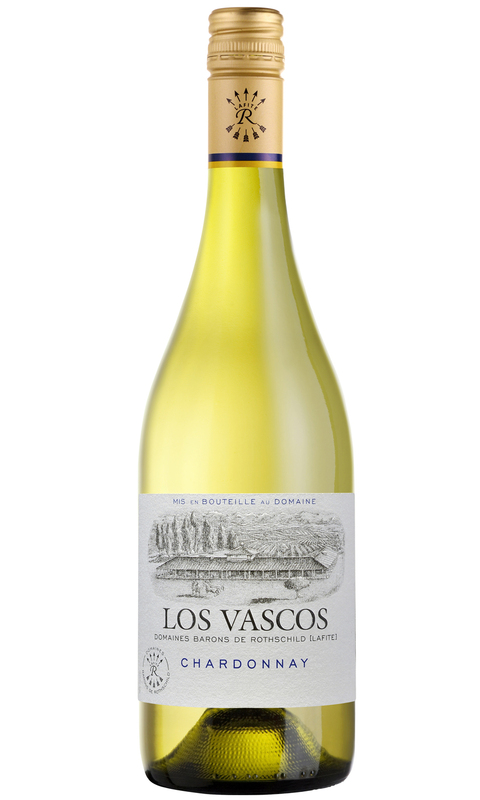 This wine expresses the purity and elegance of great Chilean Chardonnay with a fair amount of body and weight too.